This case study provides an example of one of the first climate litigation cases in Australia. 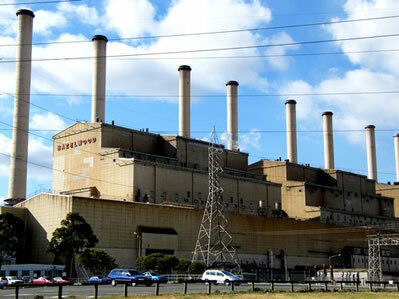 In it, the Victoria Civil and Administrative Tribunal (VCAT) found that a planning scheme amendment to allow an expansion of a coal mine was required to consider the indirect impacts of greenhouse gas emissions resulting from the burning of the coal at the adjacent Hazelwood Power Station in the Latrobe Valley, 100km east of Melbourne. The case was brought by the Australian Conservation Foundation (ACF) and other environmental groups. As with many judicial review cases this was something of a hollow victory, as after the emissions were considered the Victorian Government approved the expansion. Decision in Australian Conservation Foundation v Minister for Planning  VCAT 2029 (Morris J). * Thanks to EDO Victoria for supplying the application used in this case study.